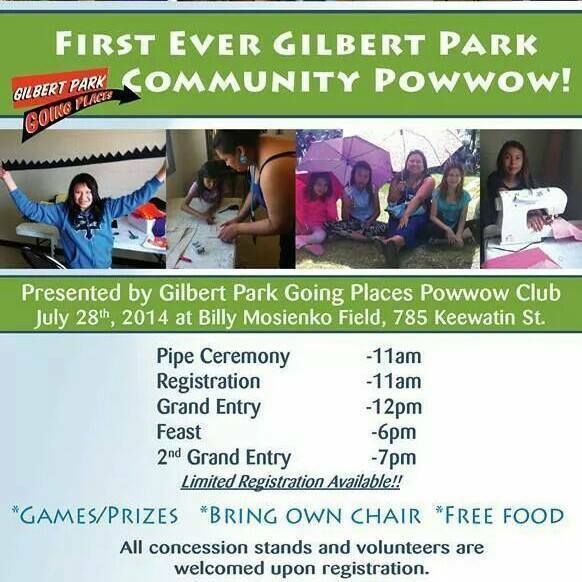 Gilbert Park Going Places 1st Pow Wow is a FREE event! Thanks to everyone who came out to our Mayoral BS events! 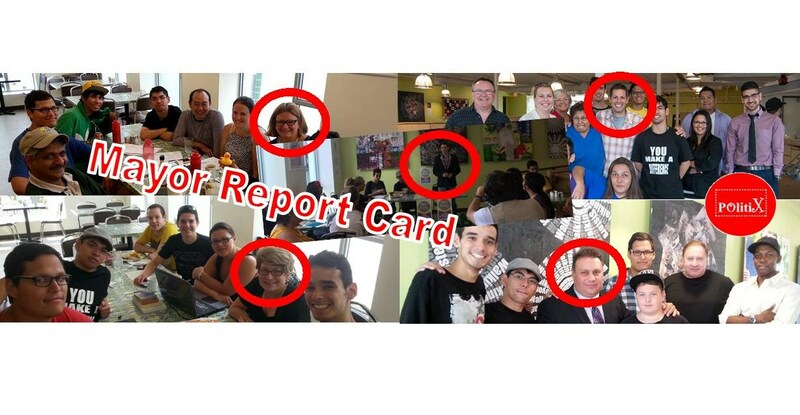 Join us once more this Saturday to do a review of each of the 5 candidates, and prepare some feedback, or a MAYOR REPORT CARD to share with them on how they did as well as our own comments/feedback. CLICK HERE TO BE TRANSPORTED TO THE FACEBOOK PAGE – and please help spread the word. Any young person who attended a brain storm or listened to the SPEED ROUNDS is invited to come back and have their say on these candidates. Stay tuned to the MAYOR BS Page for further details on the GET REAL Candidates Forum! We also have an important issue to discuss together. Beginning August 9th, we will be Brain Storming with individuals vying for City Council as our MYNARSKI representative. Let’s make our strategy, discuss our SPEED ROUND TOPICS and determine how we will ENGAGE MORE YOUTH! Meet Me at the Bell Tower recently gathered to speak on the issue of keeping our children safe. We know children and parents have an important role in watching their kids, and themselves – but for community members what can we do to encourage neighbourhood kids to be safe? Find below the recommendations we have put together for community members to help. BLOCK PARENTS – there are programs such as this one that parents and households go through to be identified as a safe place to go if a kid needs help. The proven safety of these programs was also discussed. Neighbourhood Watch – We talked about what ‘eyes on the street’ could do to improve safety. 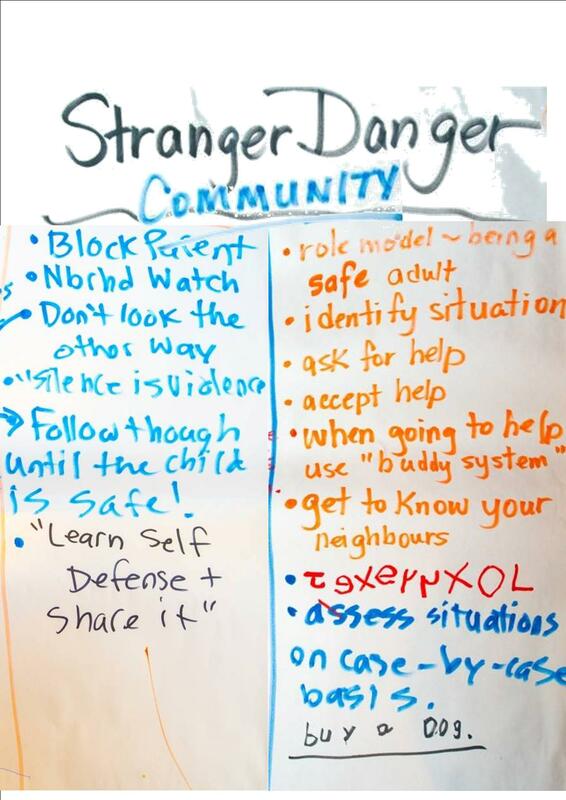 If we organize our neighbours and watch out for each other safety, we can help keep the streets safer. 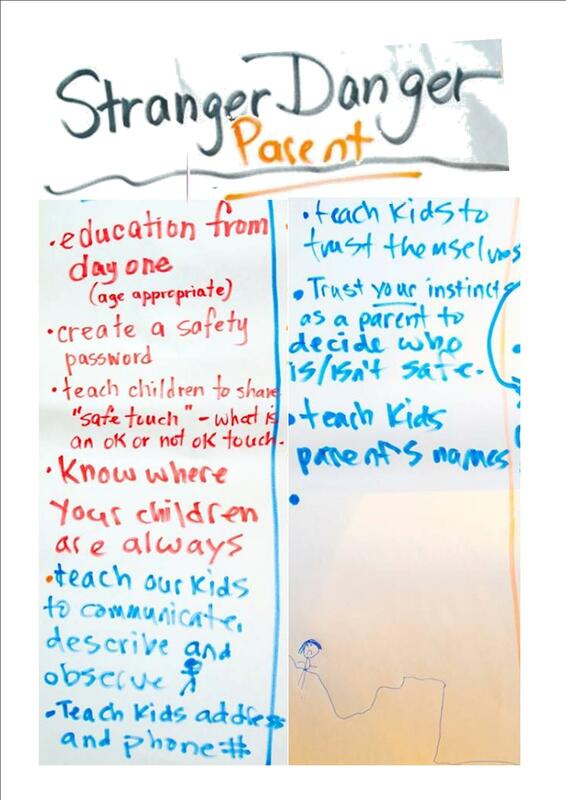 Don’t Look the Other way/Follow through until the child is safe – Like we had to to at MM@BT a few weeks ago, we didn’t just let the children leave us when they said they were okay – we walked with them back to their guardians house, talked to their guardian and communicated what the dangers were. Always make sure you talk with a adult who is in the right mind to take care of that child too. Silence is Violence. You don’t always have to speak out loudly in the moment, but make sure you OBSERVE what is happening and share it when the time IS right. Learn Self Defense & share it – if we learn things such as non violent crisis intervention and other types of physcial self defense we can keep ourselves and streets safert. As with any type of defense, make sure you only use these skills when they are needed, and never create violence where it is not needed. 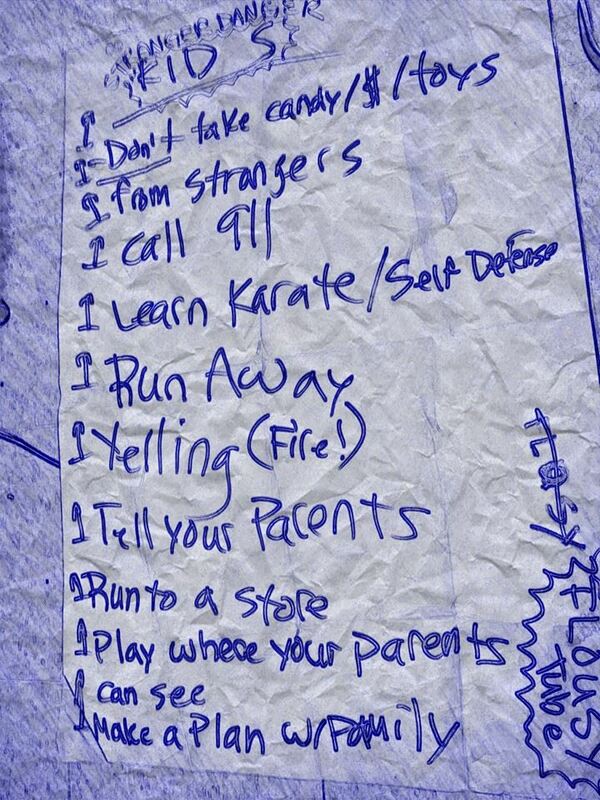 Role Model being a safe adult – for adults, make sure you are a safe adult. Do not fight or be beligerent (swearing/aggressive) in public. Also do not give any toys candy or money to any kids you do not know, or do not have permission from the parents from. ASKING FOR HELP (ID/ask for/accept) – this is a 3 step process for all of us, so as community members understand an dacknowledge that those who ask us for help have to go through these 3 steps, as well as us as the person helping. Make sure you have empathy/compassion for those who take the courage to ask for help, and always be courteous and humble when offering your help. When helping, use the ‘Buddy System’ – As concerned community members, when we help we are putting ourselves into a situation where it is our word versus the word of the child. While its not nice to think of it as that confrontational, we are trying to role model safety – with that in mind bring another adult with you. This is helpful for physical safety as well as for additional eyeballs for observation as required and additional perspectives when communicating any necessary tips, details or dangers. Get to Know Your Neighbours – if you know who your neighbours are, you will be better situated to recognize when there is something amiss, or when help is needed. It also will help you learn to identify which adults belong to which family/house/adult and vice versa for communication reasons. Assess Situations on a Case By Case Basis – make sure you OBSERVE everything that is possible. Do not jump to conclusions and keep a safe distance if any adults become hostile. You are not useful to a situation if you yourself are injured or compromised of your ability to help. Use the buddy system and your own logic to keep yourself safe as a helper. Buy A Dog – self explanatory. We would like to say thank you to everyone who continues to support Meet Me at the Bell Tower, AYO! 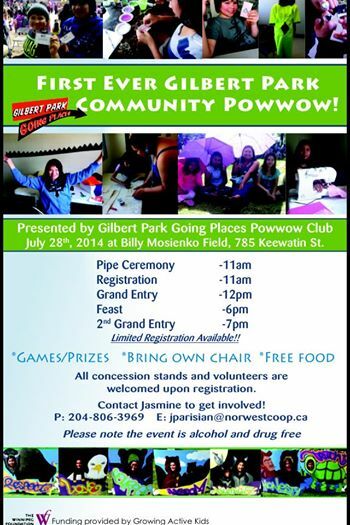 and all of the youth led initiatives in our communities. It is by breaking silence, being observant, demonstrating integrity and role modelling being a helper that we are going to turn around the negative realities we face – address them head on- and ensure that we are always doing what we can to keep our streets, communities and especially our children safe. trust your instincts as a parent when deciding who is and isn’t safe for your child. Thanks to the Bannock Lady for sharing these helpful links with us – as parents we recommend you sit down and check these links out with your relatives and your own children so you can begin the discussion on how to best keep your child safe. 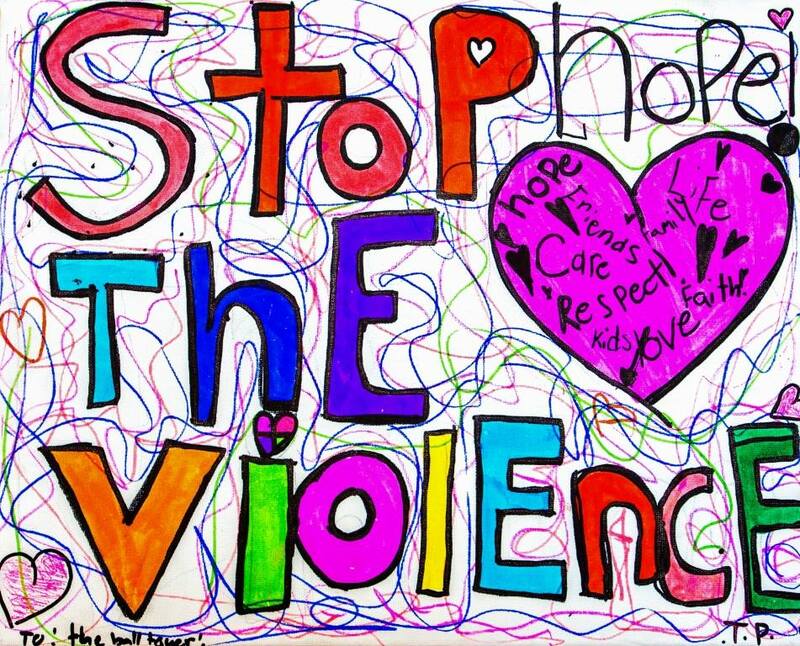 This image was created by one of our 10 year old Bell ringers as a gift for us every week – something we could hold out to traffic and passers by so that they would know why we gather each Friday on Selkirk Avenue to ring a bell – to stop violence. 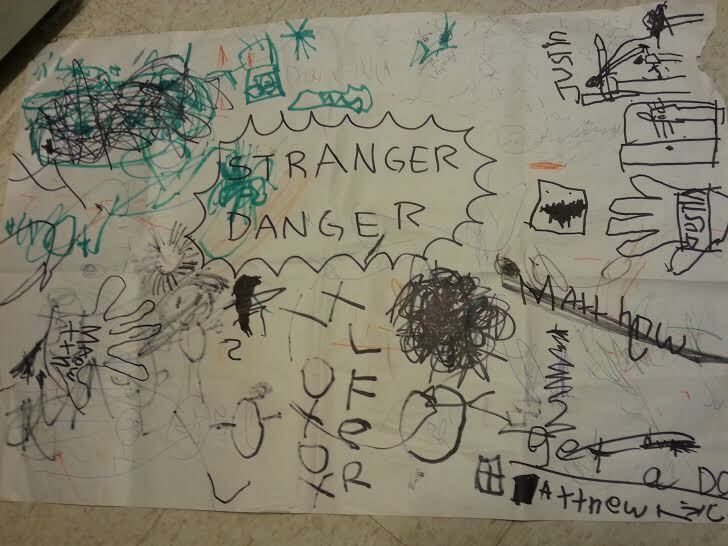 We recently experienced some “stranger danger” at the bell tower (read about it here) and wanted to get together for kids and families in the neighbourhood to talk about safety. We shared 3 different types of Strategic Streams, based on who was in attendance at the gathering – parents, community members and children directly. We had the adults have a discussion and share resources in word, and we engaged the kids through art and conversation as well. Stay tuned for the upcoming posts, and thanks to everyone who continues to support the local initiatives in our community that bring us together, get us talking to our neighbours and connecting us to our humanity, spirits and the earth. We are trying to rally as many supporters and resources as we can for this upcoming Bell Tower Friday July 25, 2014 SILENCE IS VIOLENCE. Please join us with your drums, medicines and voices, we’re gonna need the entire village for this one folks.